Newest building in Salt Lake. 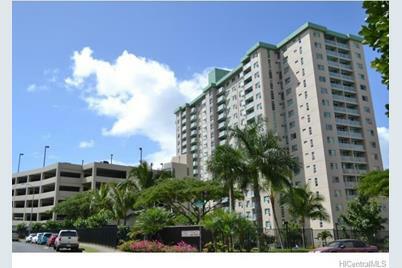 2bdrm/2 covered secured parkings with fabulous ocean & golf course view, AC in every room and washer/dryer in the unit. Centrally located and easy access to every direction. Numerous safety features in building. Parking is easy with secured covered parking and an abundance of guest parking as well. Developers thought of it all in this well maintained, low maintenance fee building. 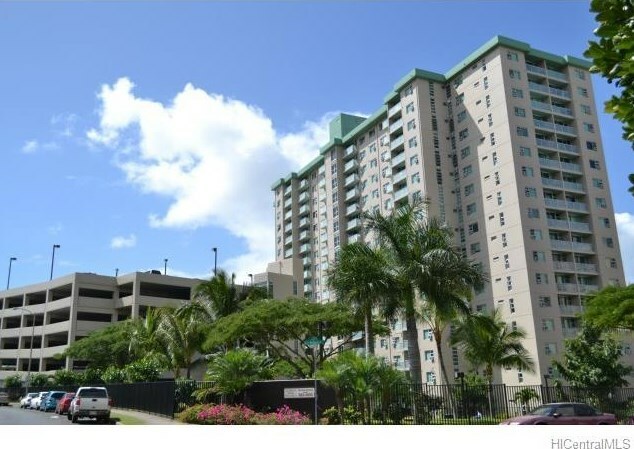 3009 Ala Makahala Place #1201, Honolulu, HI 96818 (MLS# 201503203) is a Condo / Townhouse property that was sold at $465,000 on April 24, 2015. 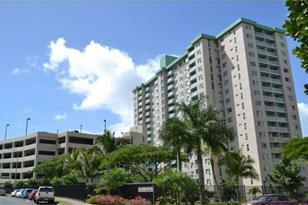 Want to learn more about 3009 Ala Makahala Place #1201? Do you have questions about finding other Condo / Townhouse real estate for sale in Salt Lake? You can browse all Salt Lake real estate or contact a Coldwell Banker agent to request more information.